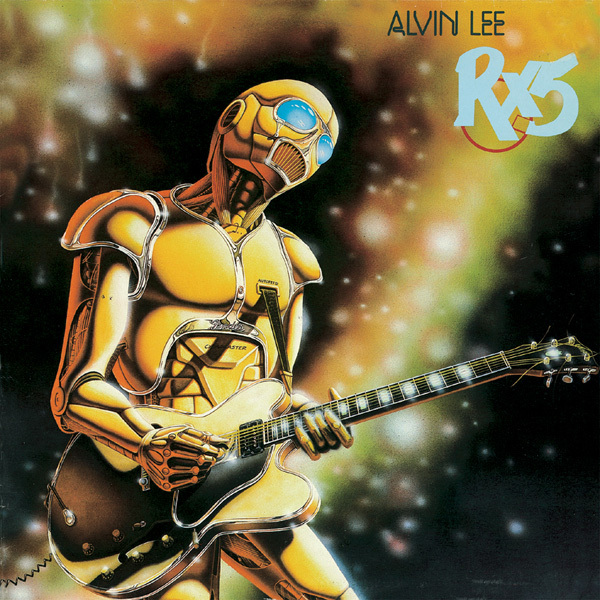 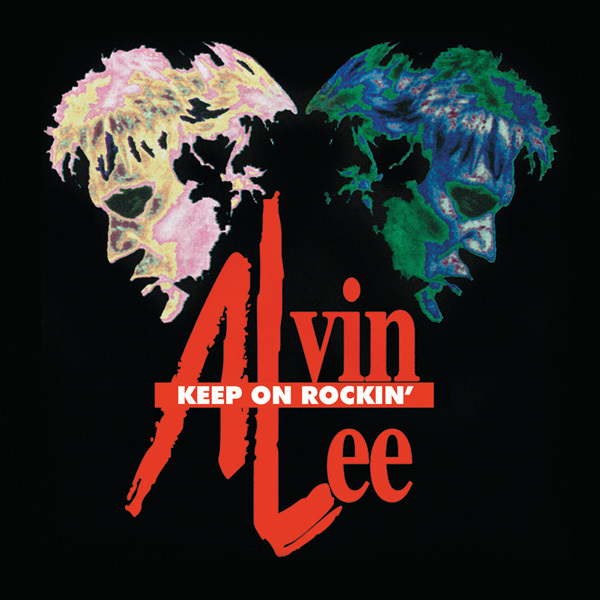 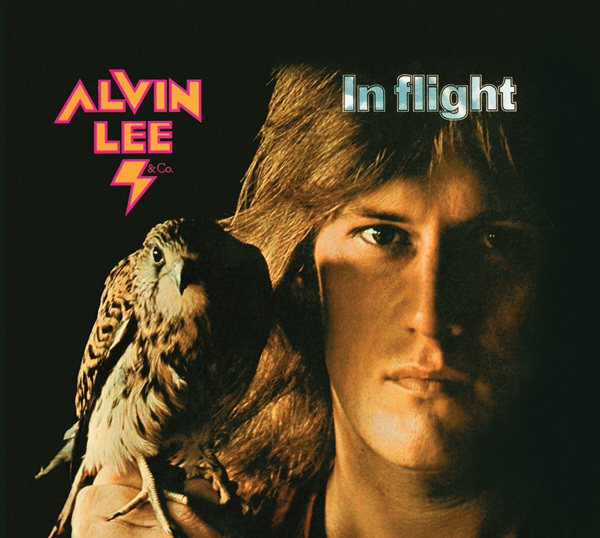 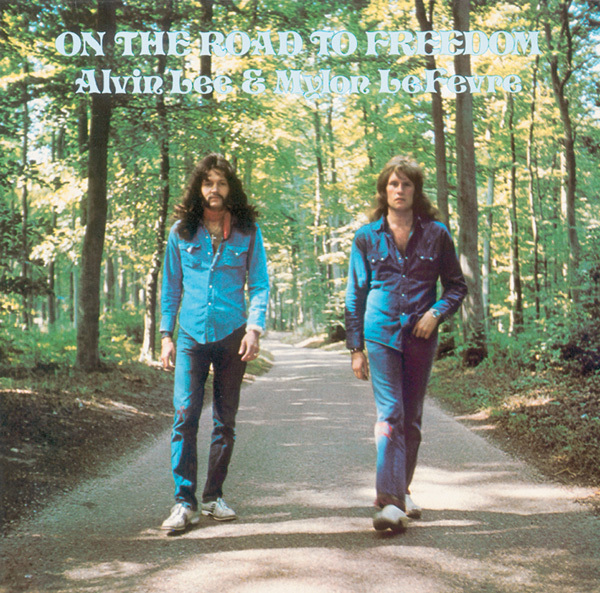 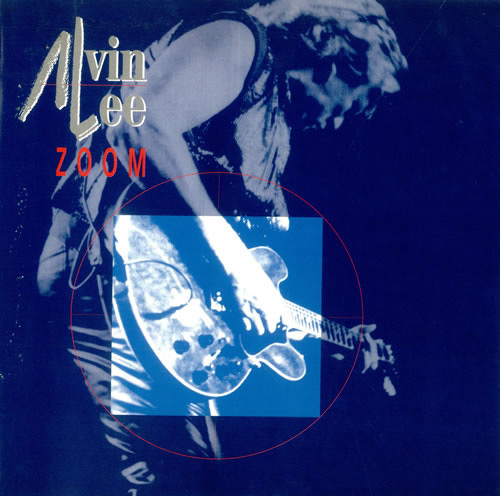 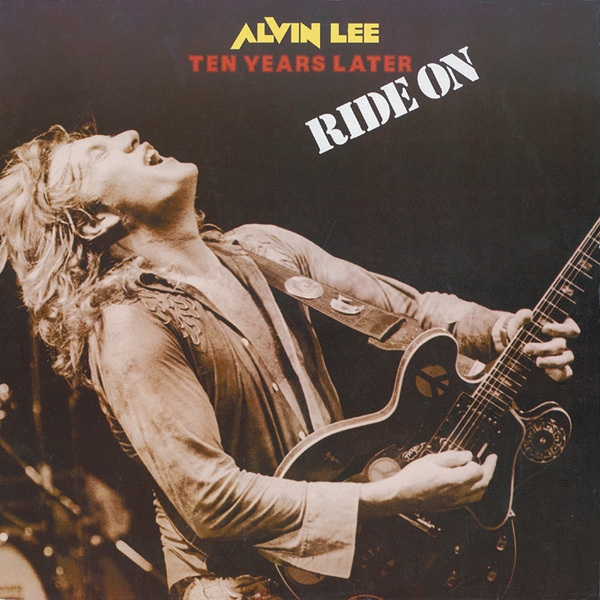 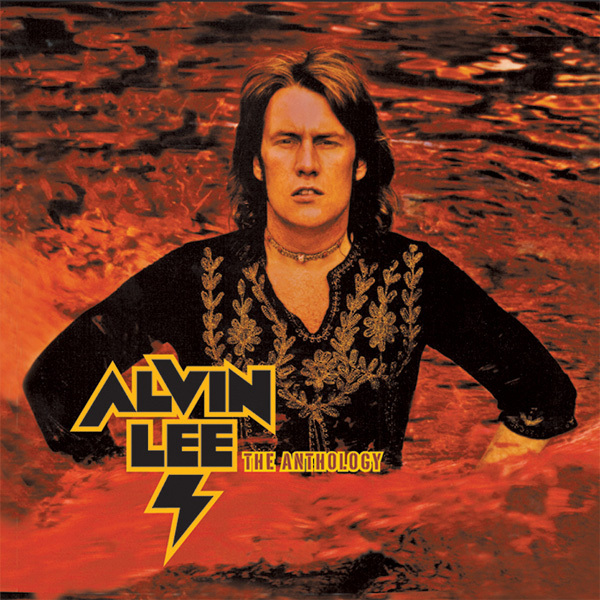 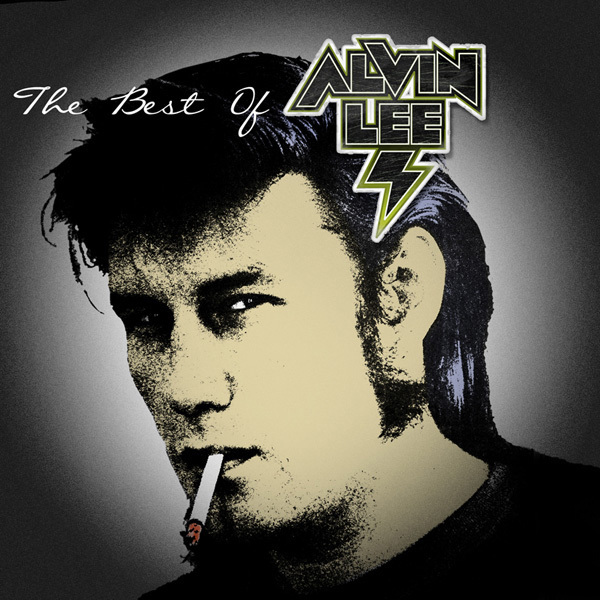 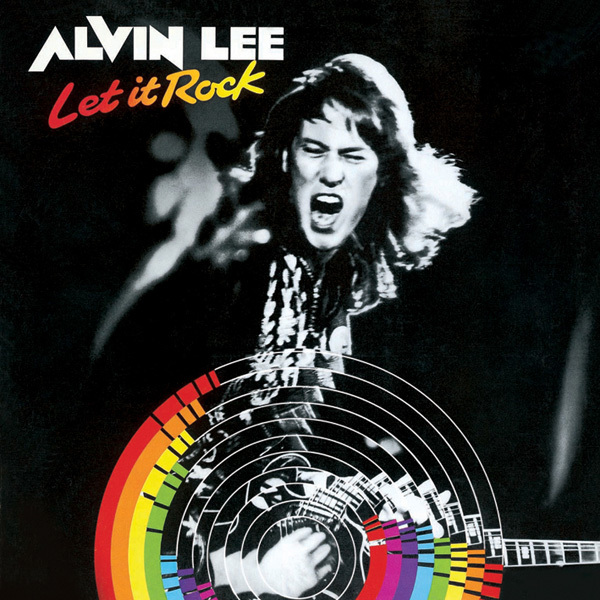 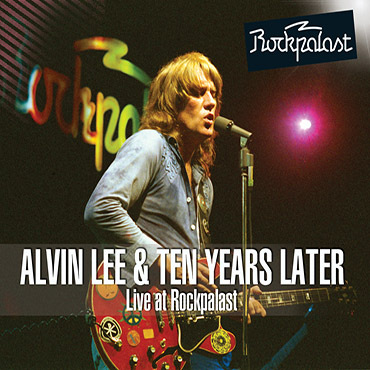 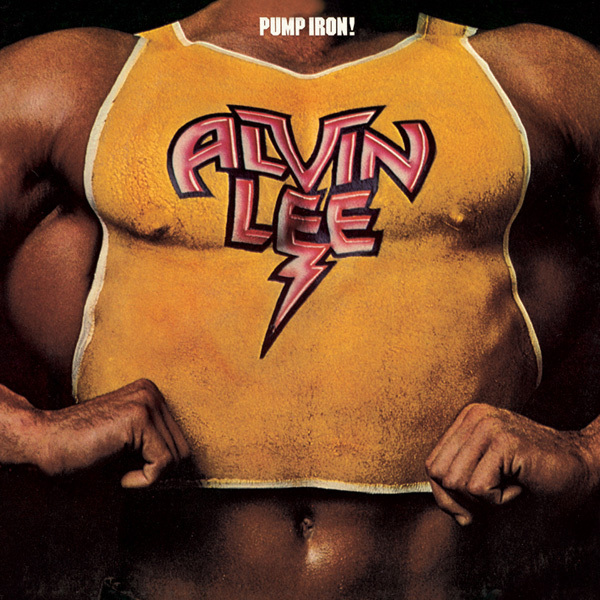 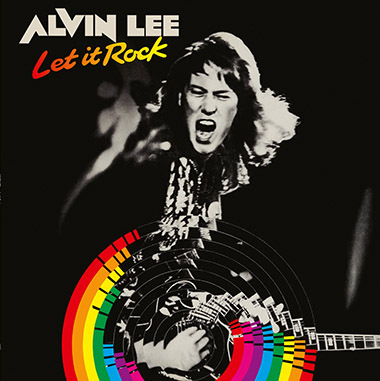 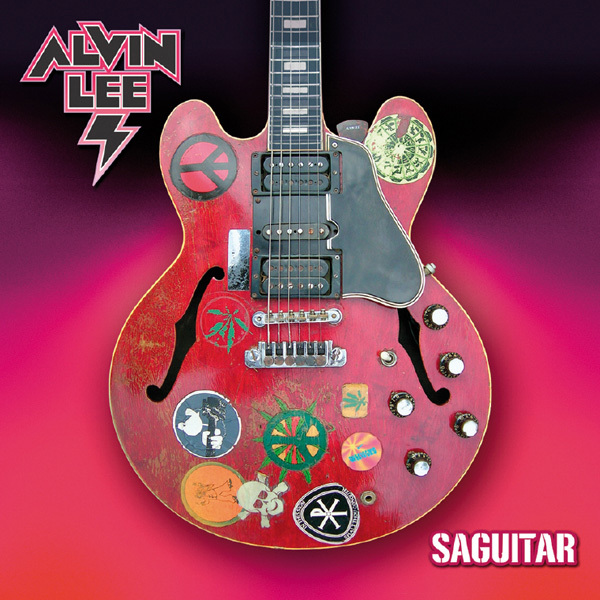 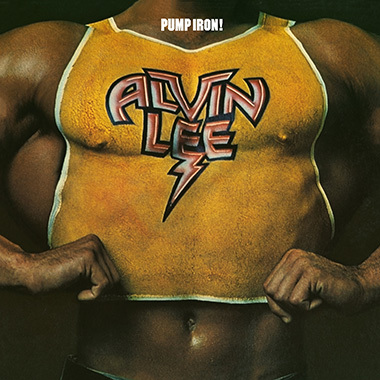 A superb album by a guitarist famed for his high speed dexterity, that portrays Alvin Lee in more mature and relaxed mood. 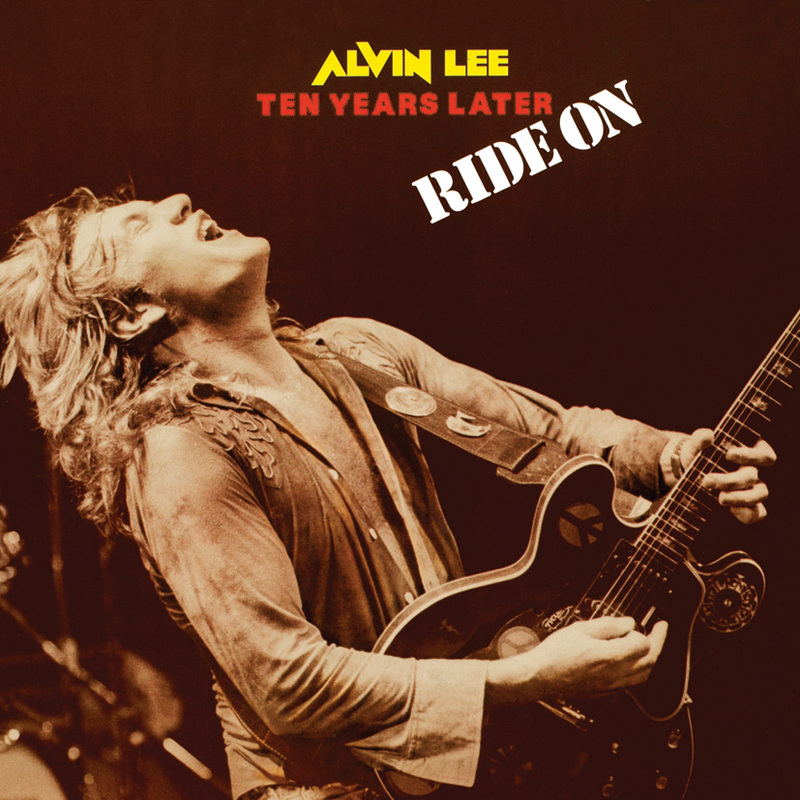 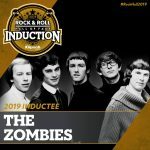 This collection of ten tracks includes such numbers as 'Shot In The Dark', 'Too Late To Run For Cover' and 'Ordinary Man', that range from blues romps to funky jams. 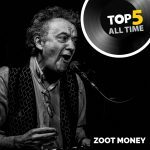 His astonishing technique is still well displayed, but the material gives him a chance to stretch out and groove in a style closer to the Rolling Stones than Ten Years After. 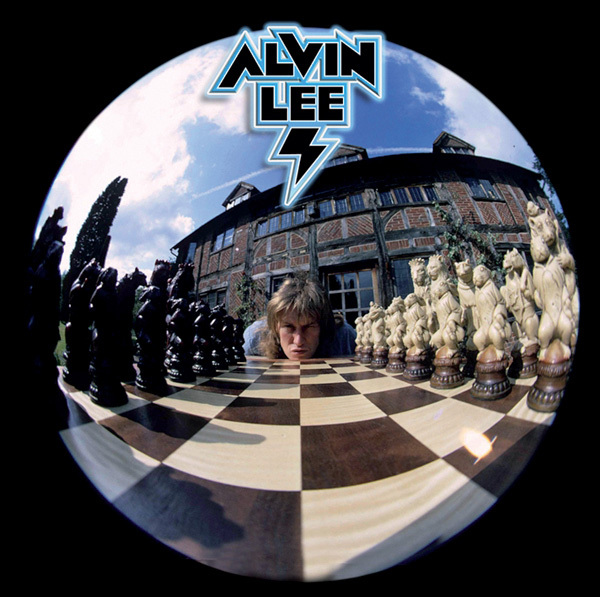 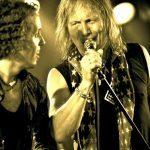 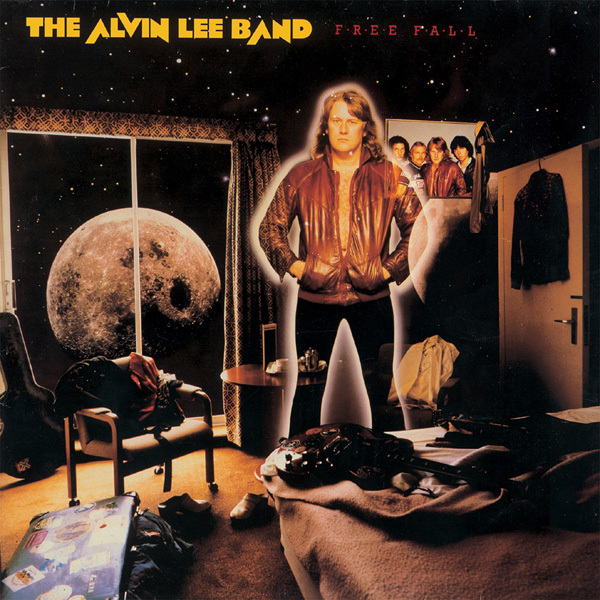 An all-star collection of old mates - such as Jon Lord, Joe Brown and George Harrison - make guest appearances, but the heavy duty backing work is carried out by Tim Hinkley (keyboards), Steve Gould (guitar), the late Boz Burrell (bass) and Bryson Graham (drums), who cook up a smokin' rhythm section. 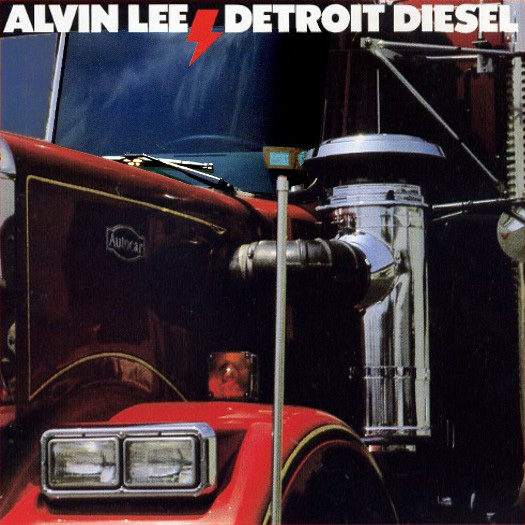 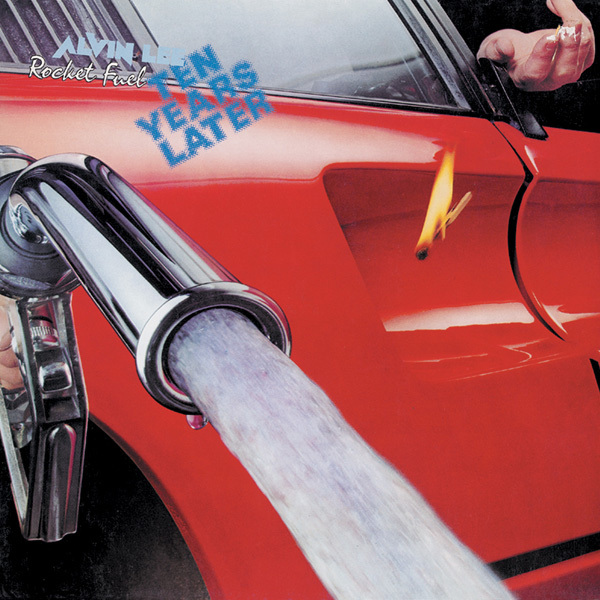 First released in 1986, 'Detroit Diesel' motors along with big city energy and makes a welcome addition to the Repertoire collection of vintage Alvin Lee CDs. 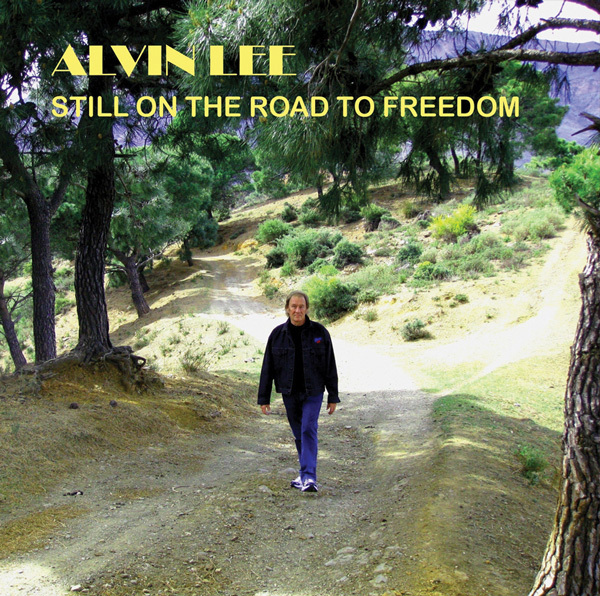 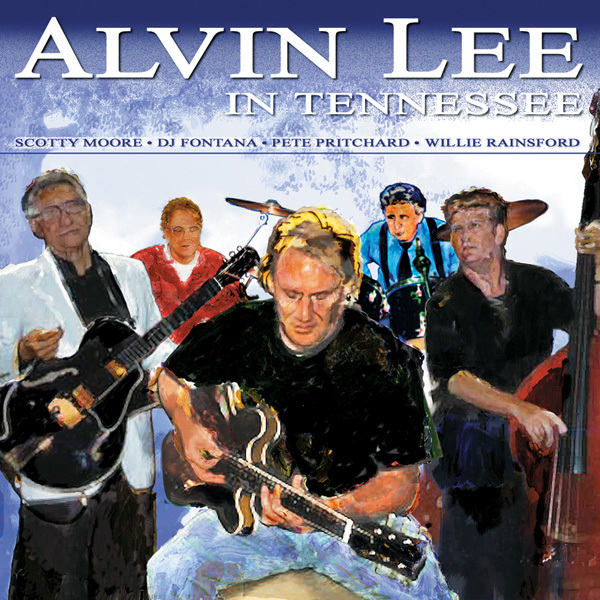 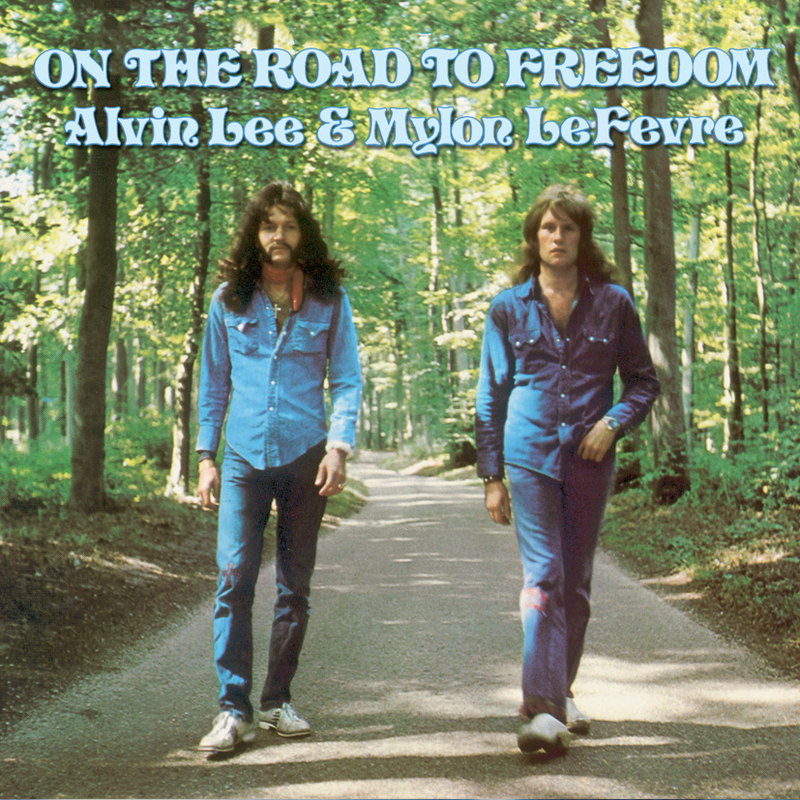 The liner notes include a new interview with Alvin, who tells the story behind the songs and shares his memories of the good old days.